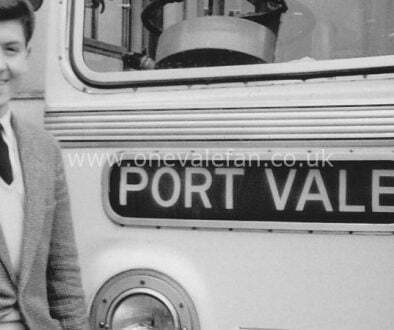 Port Vale’s Twitter account says that just a hundred seats are available in the Lorne Street stand for Vale’s hugely important Friday night game with Burton Albion. 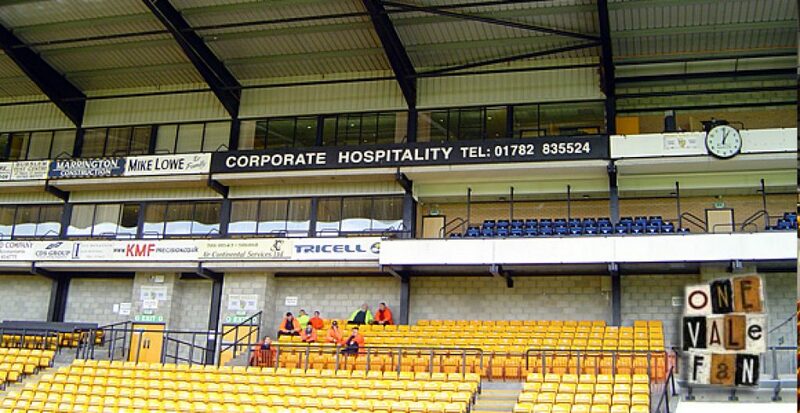 The Lorne Street stand, which currently has a capacity of 2,500 is now expected to be sold-out ahead of the game. 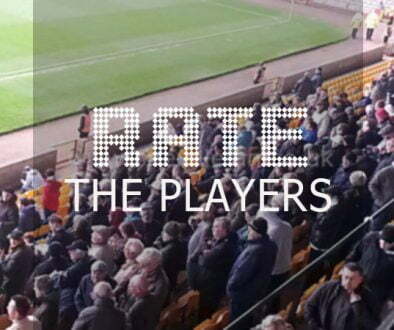 With promotion-chasing Burton also expected to bring a good following to Vale Park, the game could be played in front of a bumper crowd. The club are paying tribute to the 1993-1994 season, when the club were last promoted and as a result all home ticket prices have been reduced to 1994 prices. 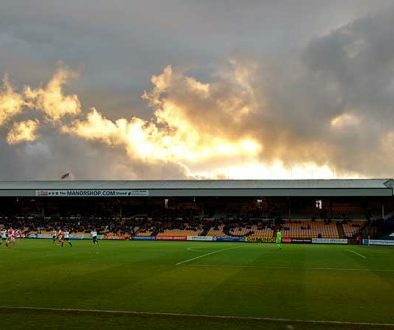 The game could be Vale’s biggest home attendance of the season – beating the 6.978 which attended the home game against Gillingham in September.